As you enter the property, you are greeted with lush vegetation and an expansive lawn. Large floor-to-ceiling windows and a unique roofline give you an introduction for whats to come. 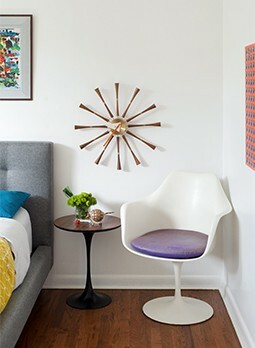 The color palette is neutral, which keeps a large property like this feeling warm and welcoming. Texas shell limestone can be seen on both the exterior and interior of the home. This is beautifully paired with mahogany wood paneling and the two combine for a soothing ambiance. This is especially prevalent in the great room which features a stunning view of the backyard. Speaking of which, you might easily confuse it with a small park because it is lushly landscaped. 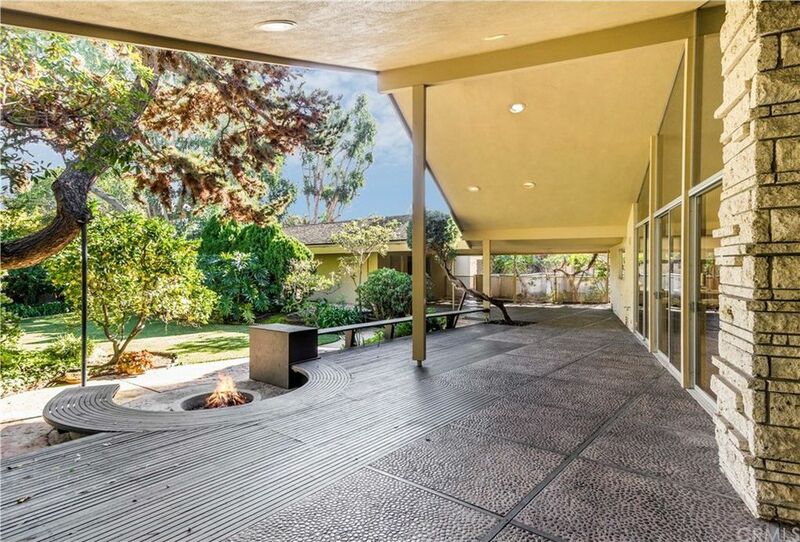 The backyard features a concrete fireplace, fruit trees and nature paths. A huge private drive way connects the three car garage and secluded guest house. 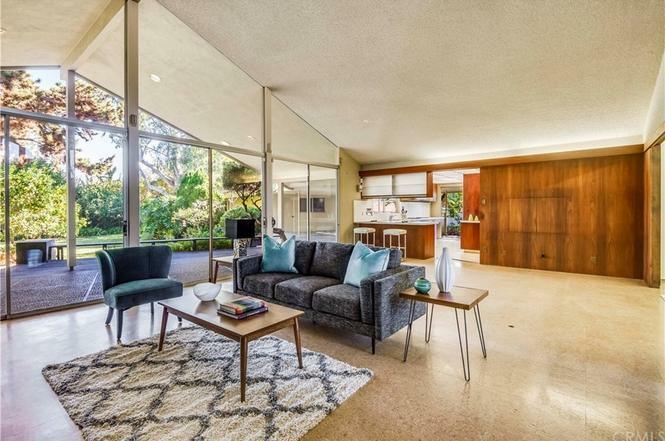 This MCM beauty was recently taken off the market, but you can learn more about it here.